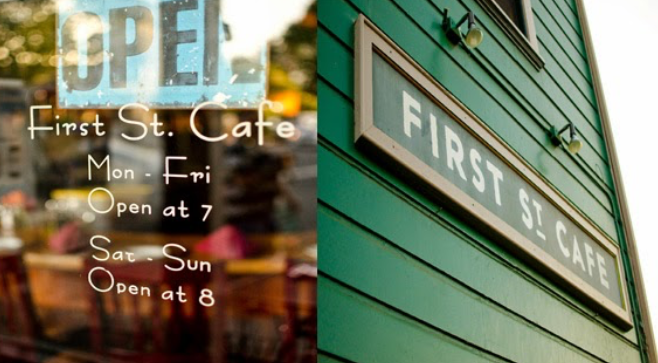 I had a great time playing at the First St. Cafe in nearby Benicia, CA back in February! It’s a really great spot with great food and drink. A really nice-sounding room upstairs in a casual, warm atmosphere. I’m excited to have been invited back and look forward to playing there again on Saturday, April 29. Hope to see you there!